The interesting format explored by the makers ensures that the story engages with the audience throughout. Digital platforms in India are booming, and every OTT player is striving hard to ensure their shows impress the audience. Among many in this intense race is Eros Now – an established production house, which has presented many fascinating ideas in films before. Concepts to do with crime and investigation are often interesting, and if well-made, then they enhance the experience of ‘binge-watching.’ Attempting to fit the genre, is Eros Now’s new show, The Investigation, starring Hiten Tejwani, Aryamann Sheth and others. Vishal Gaikwad (Hiten Tejwani), an officer with the Mumbai Crime branch, is well known for his skills in solving crime cases. He is married to Tanvi, but the two do not have a stable relationship, as she develops an extramarital affair with Anuj (Aryamann Seth). One unfortunate evening, Anuj gets killed and Vishal is given the charge to solve this high-profile case. It is complicated and only he can find the culprit, and this attempt is what ‘The Investigation’ is all about. Written by Udept Dutt Gaur, the story is made in a new format called ‘quickie’ by Eros Now, and it has very short episodes of 9 minutes each. The story is intriguing and it is well divided, as every episode brings a new twist, thereby leaving you intrigued about the case. For a fact, you will very well know the culprit in the first (few) episode(s), but the writers have attempted to leave you with a doubt till the last episode of the series. The plot is intriguing, but the writers have used English unnecessarily throughout the script. Maybe the attempt here to add a difference for the good, but unfortunately it only does the opposite. However, the subtle twists and short runtime each episode makes it an interesting watch. 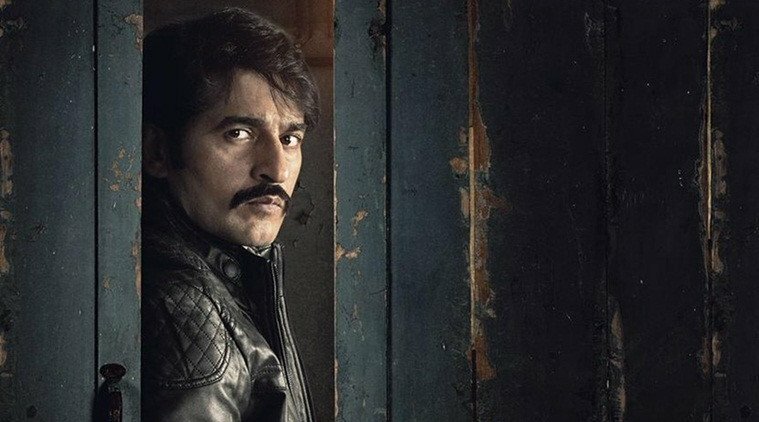 Hiten Tejwani explores the role of a cop and does quite well. He sticks to the demeanor of a police officer and shows his skills by being tough and smart throughout. Aryamann Seth is likeable as Anuj. He comes across as a spoilt brat and succeeds in delivering his character. The supporting cast which includes Prakash Ramchandani, Leena Jumani and others have contributed fairly well to the story as well. To sum it up, Eros Now’s ‘The Investigation’ is filled with twists that will keep you hooked. The interesting short format makes one watch all the episodes at one go and engage throughout.